*HOT! * TJ Maxx – FREE Shipping! 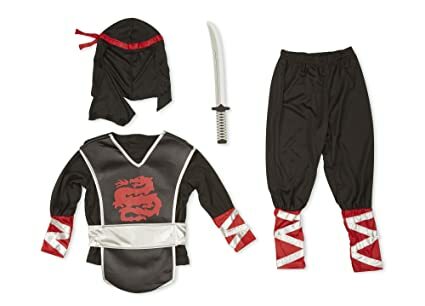 Melissa & Doug Role Play Costume Sets (3-6yrs) just $10 (Reg $19.99-$29.99)!! Plus MORE! TJ Maxx is offering FREE shipping with no minimum today only! No code needed. 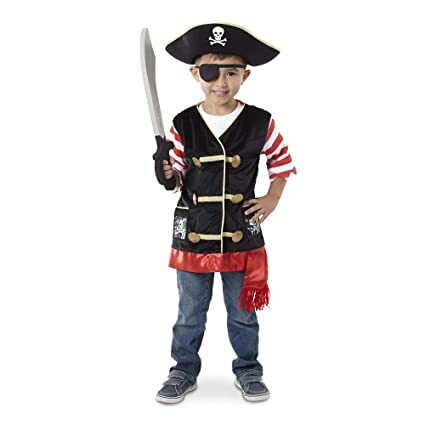 I spotted a few Melissa & DOUG Role Play costumes for just $10 each!! Reg $29.99! These fit approx. 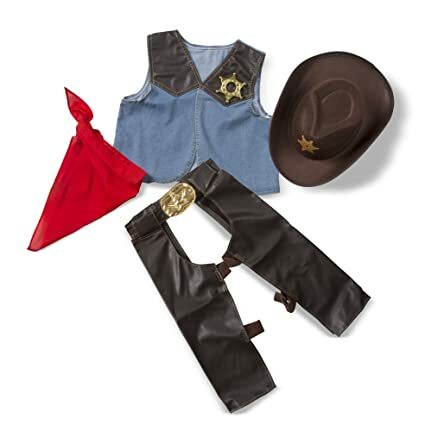 3-6 years and are perfect for dress-up or Purim! For dress-up or Purim! 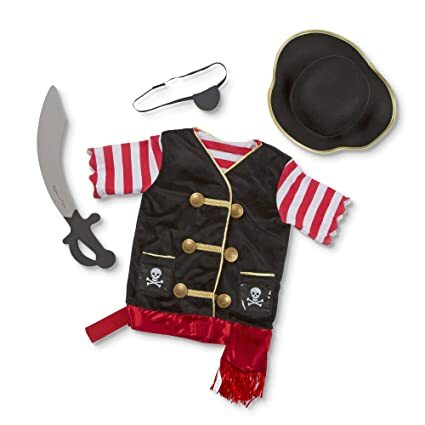 The MELISSA & DOUG Pirate Role Play Costume Set is just $10! Currently $27.93 on Amazon! 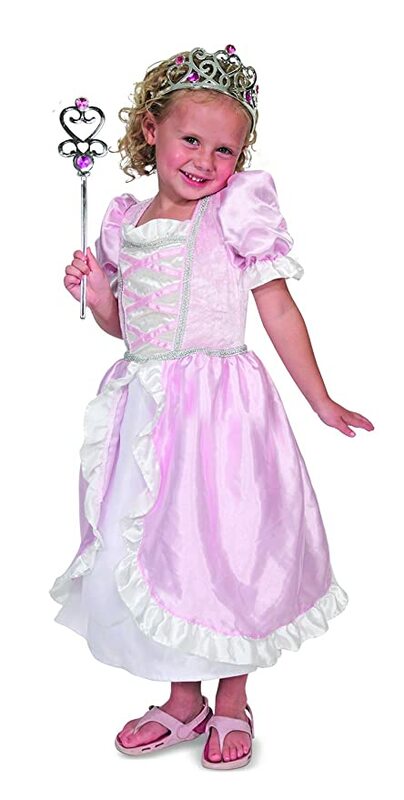 MELISSA & DOUG 3pc Princess Role Play Costume Set just $10! Includes dress, tiara and wand. Currently $23.99 on Amazon! 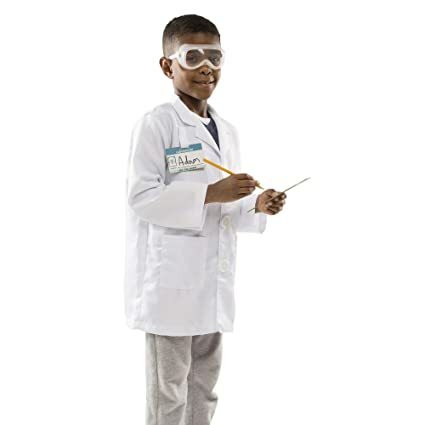 MELISSA & DOUG Scientist Role Play Costume Set just $10! Currently $25.64 on Amazon! 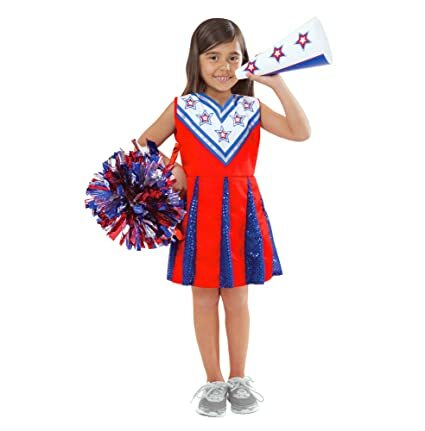 MELISSA & DOUG Cheerleader Role Play Set just $10! Currently $17.36 on Amazon! 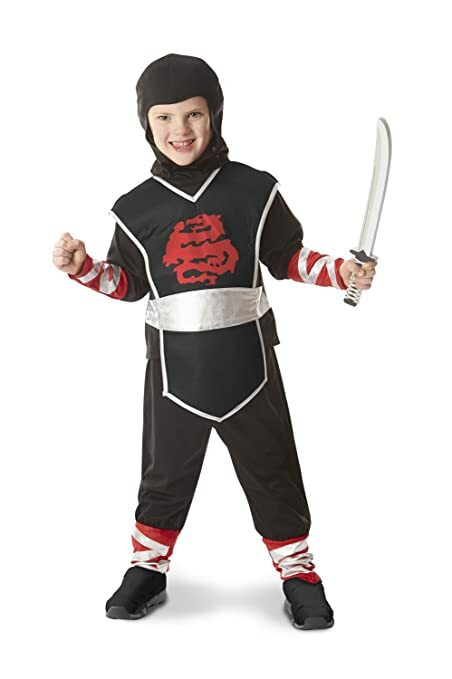 More costumes on clearance at THIS LINK! Select sizes only.